Success! Now check your email for your sample chapter. 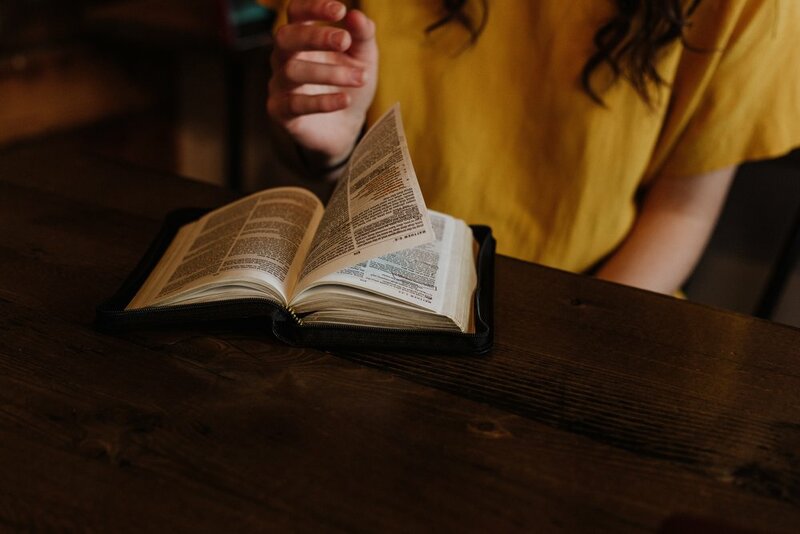 After years of leading college age girls in Bible study and searching for materials, I was frustrated with always having to give a qualifier while teaching. "They use a different version than us" "She mentions drinking here, we don't believe in social drinking" And on it went. After I started writing, I felt this passion rising up to help out those who are teaching Ladies Bible study in their churches. Not only do I want to help the women who will read my books, I want to help out the leaders who are looking for the high quality, King James content that is so hard to find. Sign up here to receive a free sample chapter and check out this resource for yourself.